From left, Commissioner David Uible, County Administrator Thomas J. Eigel, Commissioner David Painter, Commissioner Ed Humphrey. 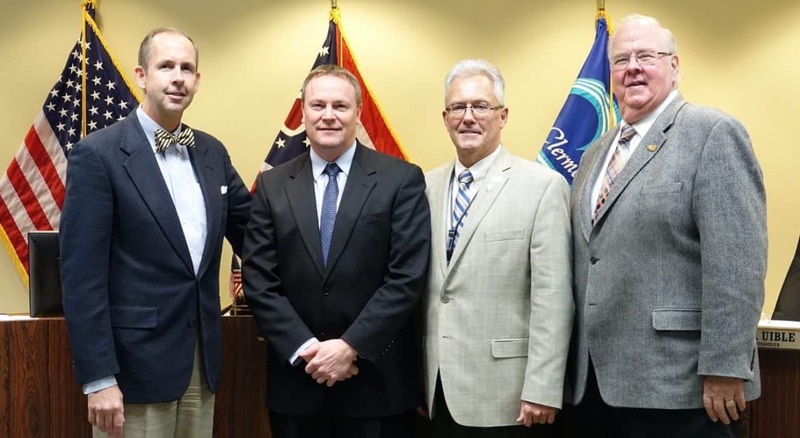 BATAVIA, Ohio – Clermont County Commissioners today (Feb. 21) named a new county administrator. Thomas J. Eigel, who had been interim county administrator, was named to the top position. Eigel, 48, who reports directly to the Commissioners, is responsible for the budget and operations of all county departments that fall within the purview of the Commissioners. These include the Water Resources Department, the Building Inspection Department, the Office of Management and Budget, the Department of Community and Economic Development, the Public Safety Services Department, the Emergency Management Agency, and the Department of Job & Family Services. More than 400 employees work for these various departments. Eigel became assistant county administrator in 2012. He came to the county with more than 15 years of experience in the government and nonprofit sectors. He graduated with a Bachelor of Arts degree from University of Cincinnati in Political Science in 1993, and a Master of Public Administration degree from Northern Kentucky University in 2003. Eigel replaces Steve Rabolt, who retired as County Administrator last August. 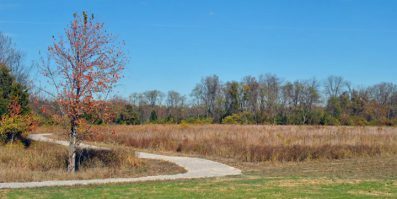 Eigel said that the search for an assistant county administrator was in progress.